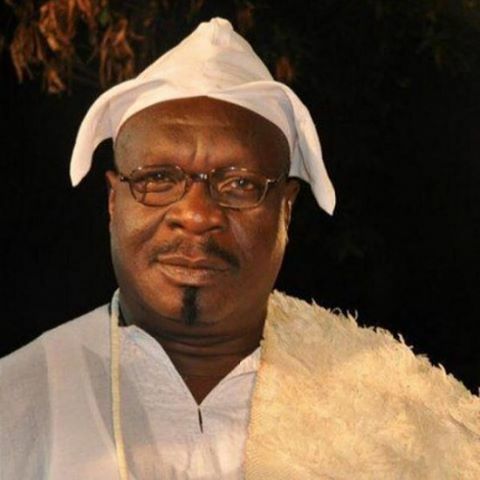 Nollywood popular actor,Olumide Bakare has passed on. personal assistant, who was with him when he passed away. diagnosed with a respiratory disorder problem. before he could be conveyed to the hospital. 0 Response to "Nollywood Popular Actor Olumide Bakare Is Dead(Photo)"